​I know I am a bit late in this but let me tell you.. I will be celebrating my first wedding anniversary next month and our honeymoon memories are still very fresh in both our minds.. 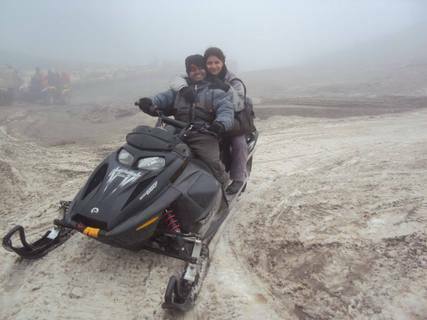 It was a beautiful experience visiting the snow clad valleys of Shimla-Manali.. and Packthebags made it even more special. The hotels were very good.. 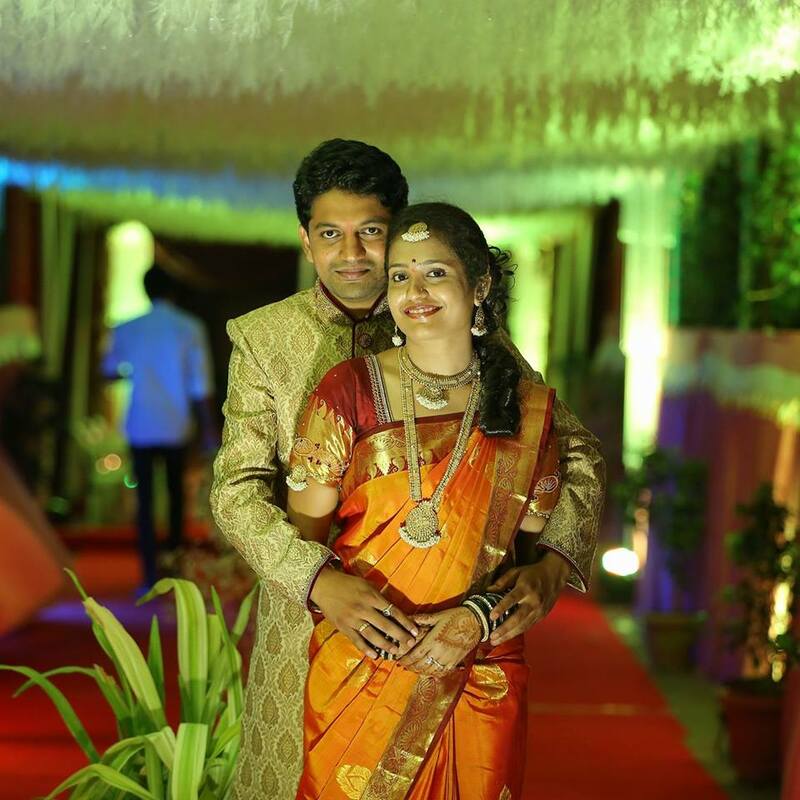 The cab and the driver provided were excellent (Manohar)... Shiva the organizer was very friendly and coopeartive.. answered all my questions and cleared any doubts without any irritation.. He was always always just a call away when ever i required him... Kudos to the whole Packthebag team.. I wish Packthebag Tours all the best and wouldl definitely like to travel with them in the future.. CHEERS!!! 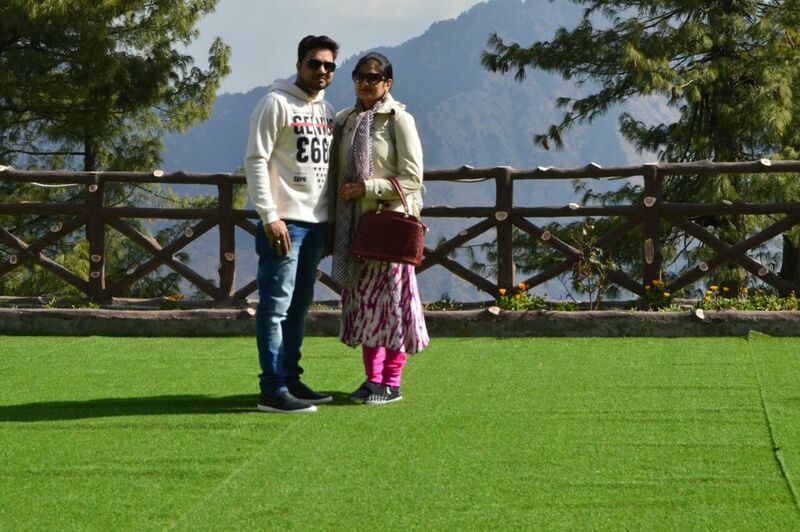 We Arun Bodkhe and Pooja Bodkhe, members of the Honymoon tour would like to give special thanks to Pack the Bag Tours and Travels because of which we could enjoyed our tour very very comfortably. Arrangements of Hotels. foods, sightseeing every thing was excellent.We got what we expect . So thanks once again to Pack the Bag Tours. We would like to give special thanks to Mr Himanshu also, who was our Tour Manager. He has got vast knowledge of every spot of the tour which he gave us time to time. He was looking after each and every members of the tour. He was in touch constantly with each member personally.We really appreciate him for his perfect management of the tour. We wish him all success. 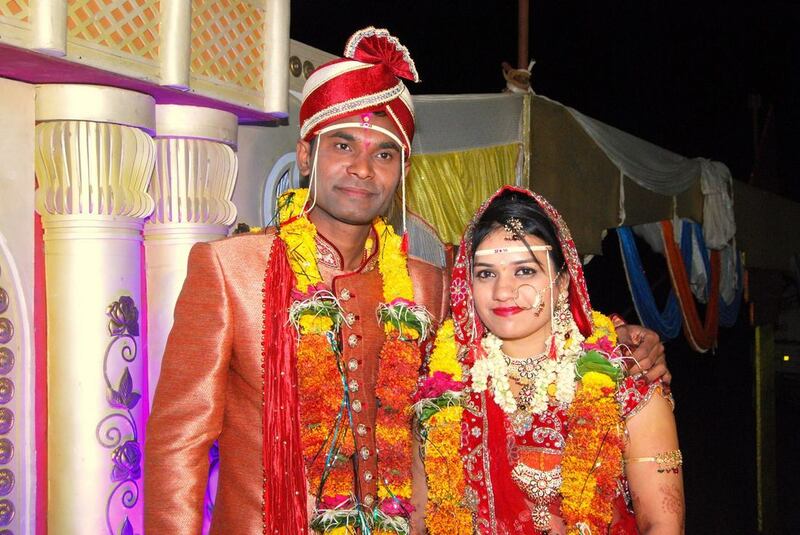 With the best arrangement, services and support, PackTheBag tours had made my Honeymoon as one of my best experience. 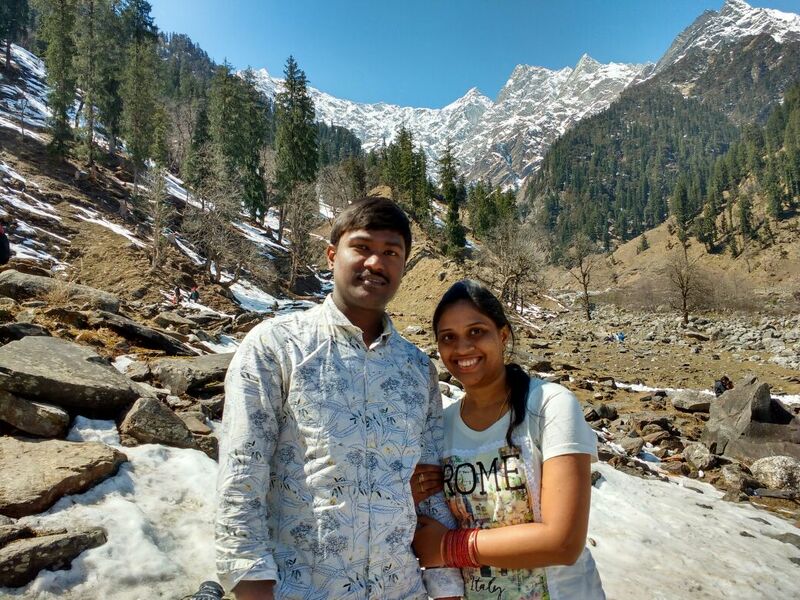 Thank you very much for all the individual assistance you gave me in putting together my custom individualized trip to Shimla and Manali from 20th March to 25th March 2016. From the day, we connected I found you honest, transparent, professional and trustworthy which are most important part before I deal with anybody. During our trip, I contacted number of times and you were always available to solve our queries and guide us. In fact, we had some conflicts with driver but it was handled in very well manner – very good in handling conflicts and always keeping in mind customer centricity. On behalf of all 7 passengers, we sincerely express our gratitude to you for all that you did and looking forward to continue our business relationships…. I’ve recommended your services to many of the folks in my office, relatives and friend circles – and next time we plan a vacation we will be sure to contact you! We Had great experience with pack the bag tour, when we travel to manali from 20th may to 24th may, arrangement was good, hotel owner and the staff (hotel prini inn manali) was very cooperative and helpful. Mr Neeraj our travel consultant, he is also a good and responsive person and the driver peovided Mr. Suman kumar were excellent. Totally it was a great experience with pack the bag tour and we definitely recommend you to all my contacts. Shimla, Manali trip is very exciting and memorable. Especially very well impressed by the cab and hotel services. Me and my husband had an absolutely wonderful and unforgettable experience. Your arrangements and scheduling for everything was perfect. Thank you Pack The Bag Tours for making our honeymoon so memorable. Special thanks to our driver and guide Mr. Pavitran. It Was Amazing trip, and a Memorable Honeymoon, The driver (Mr Sodhi) was Very Sincere and Honest, Hotel, Food All Everything was great. 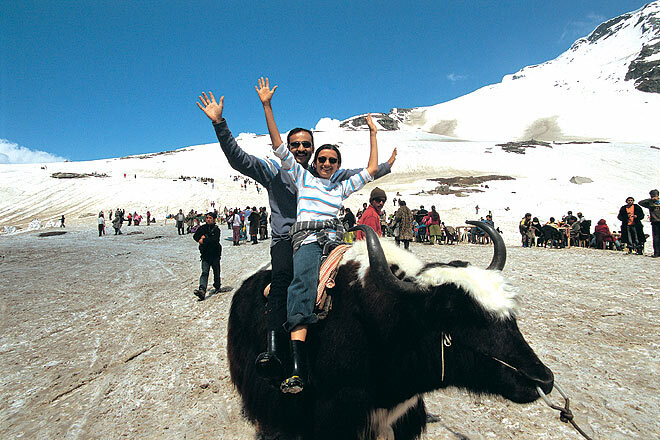 Our package was Mumbai-Delhi-Shimal-Manali-Chandigarh-Mumbai (9 days / 8 nights). It was well planned and organized trip. Mr. Shiva had managed everything very well. They made our trip memorable. And special thanks to Mr. Ajay who was our driver during trip. He guided us very well during trip.